Today only Amazon is offering 10 free Android apps that when "purchased" for free all but one will add 20 Amazon coins each to your Amazon account. Learn about the terms of Amazon coins here. Disclaimer: This post may contain affiliate links per my Disclosure Policy. These don't cost you anything but could help support my blog. Thanks! Yes it's last minute but I just HAD to share this delicious recipe which is perfect for the holiday. 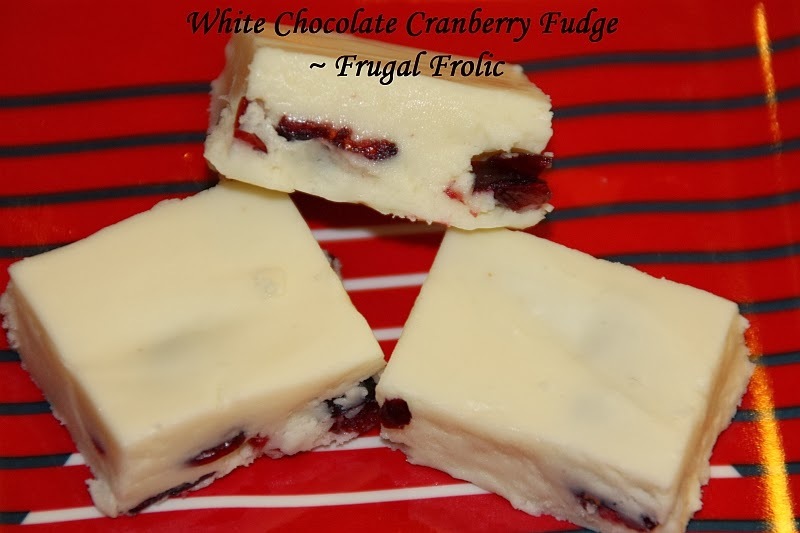 I love the combination of the creaminess of the fudge with the cranberries -- a match made in heaven! Not to mention this stuff is just as pretty as pretty can be. You might even have these ingredients sitting around -- why not make some now? Here is my version and notes. 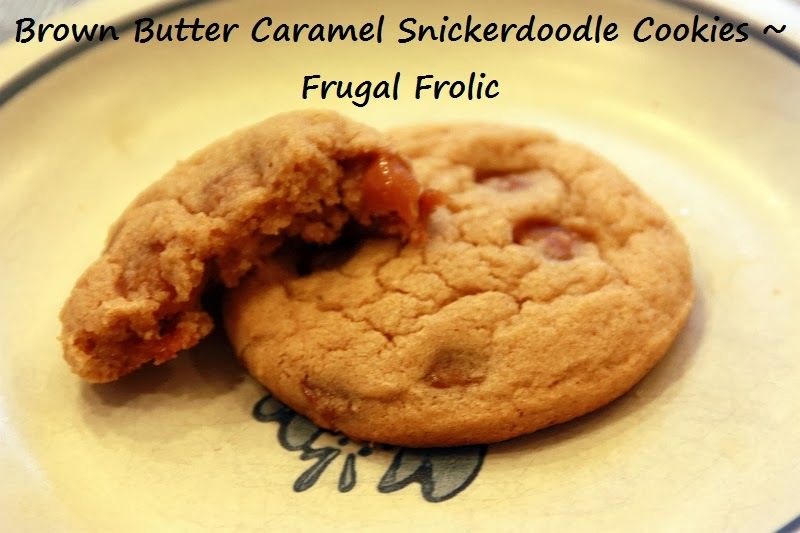 Thanks to Mom on Timeout for the recipe! Line a 9x13 baking dish with heavy duty foil or parchment paper and lightly spray with cooking spray. Combine sugar, sour cream, butter and salt in a heavy 2 or 3 quart saucepan. Bring mixture to a boil over medium heat, stirring frequently. Place candy thermometer in pan once mixture has started to boil. Stir frequently, watching temperature. Continue to cook on medium heat and stirring occasionally until the mixture reaches soft ball stage, around 235 - 240 degrees F.
Remove pan from heat. Add white chocolate chips and stir until all are completely melted. Add the marshmallow creme and vanilla extract. Stir until the mixture is smooth and completely blended. Stir in dried cranberries and any optional ingredients until well blended. Spread the mixture evenly in your prepared baking dish. Allow to cool to room temperature. Chill in refrigerator for at least 2 hours before cutting.